Earlier on his trip to Iran, state television published a short video clip of Farrakhan trying to say “Death to Israel” in Farsi, a common chant at rallies in the decades after Iran’s 1979 Islamic Revolution. He began to repeat it, but the crowd at Tehran University sitting at Farrakhan’s event then substituted “America” for “Israel,” drawing laughter. 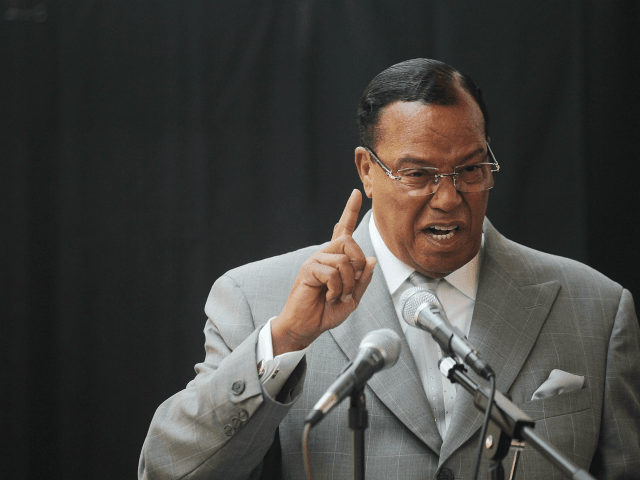 In a press statement on the Nation of Islam website, Farrakhan then slammed what he called “misreporting in U.S., British and Jewish publications,” and explained that he was merely exercising free speech and engaging in dialogue with students.